The Compaq BD 36 GB has an SCSI interface with 36GB memory. This internal hard drive has a high spindle motorspeed of 10,000 RPM and a low Seek Time with Average Latency of 3ms for superior performance. The Compaq BD 36 GB SCSI hard drive has an internal enclosure and a compact 3.5Â” Hard Disk Drive form factor. 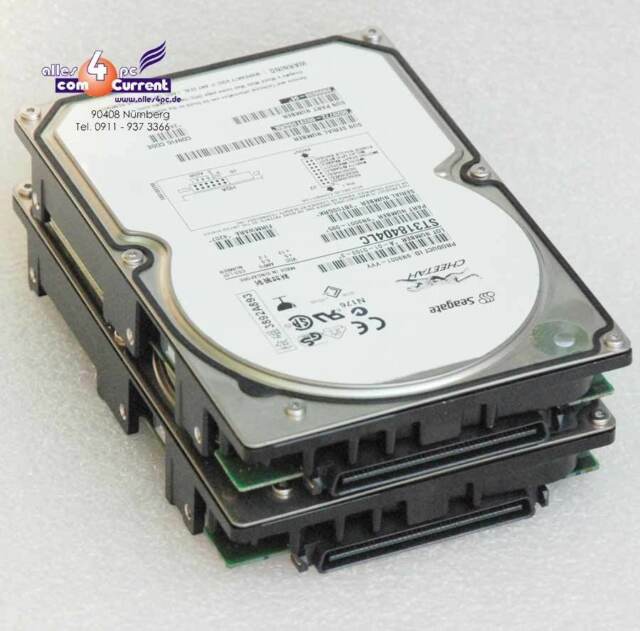 This internal hard drive features the popular hot swap drive technology which means that you can remove and substitute this SCSI hard drive without turning off the computer - allowing uninterrupted use of your desktop computer.